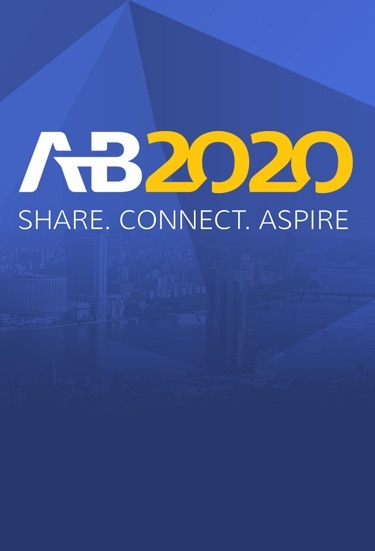 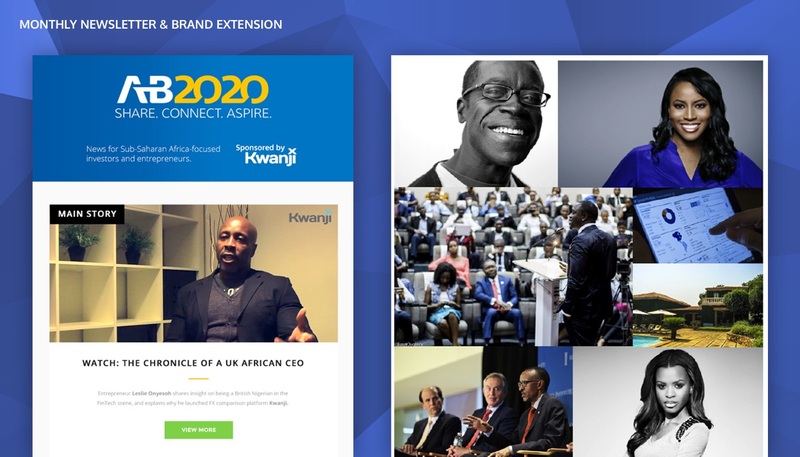 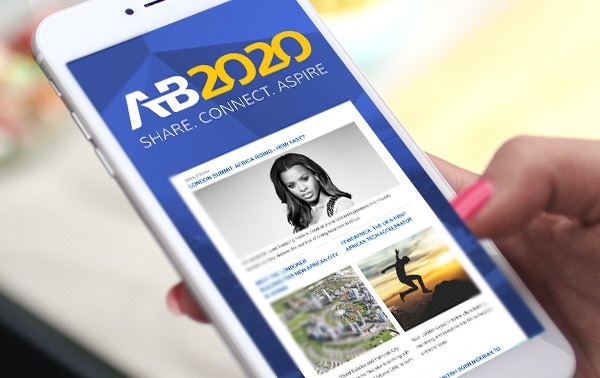 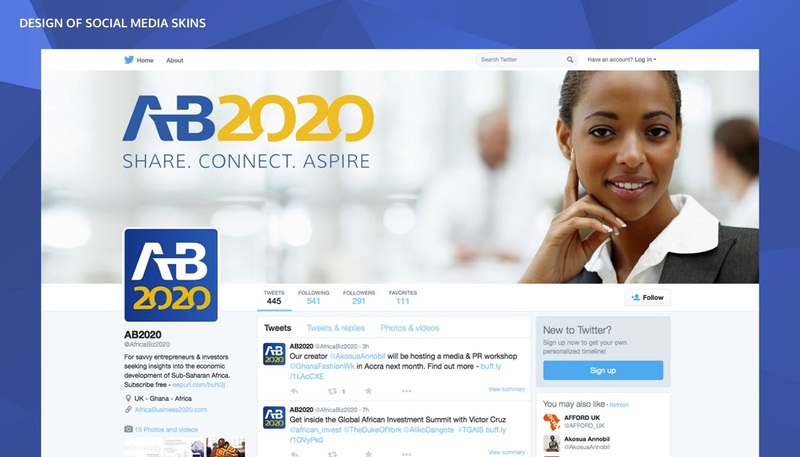 AB2020 is an aspirational platform for savvy UK entrepreneurs, investors and businesses seeking insights into the economic development of Sub-Saharan Africa. 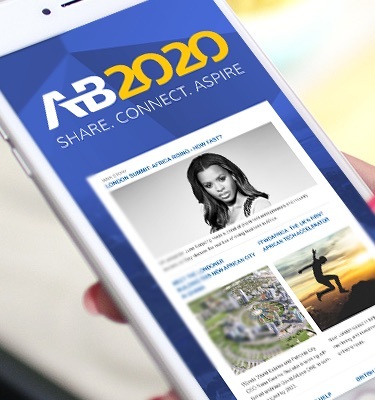 AB2020 publish news, commentary and events focused on quality and sustainable impact on the continent. 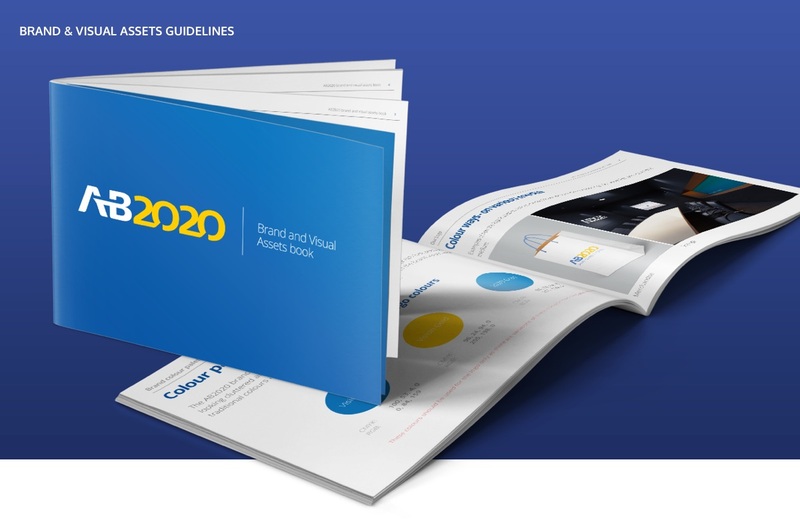 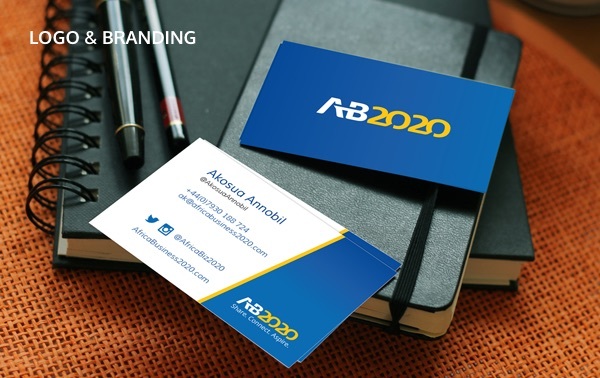 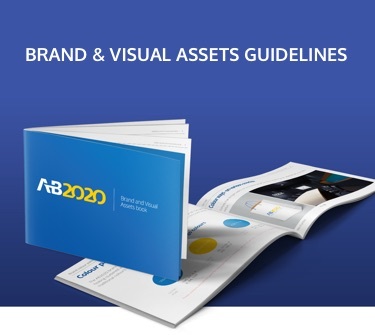 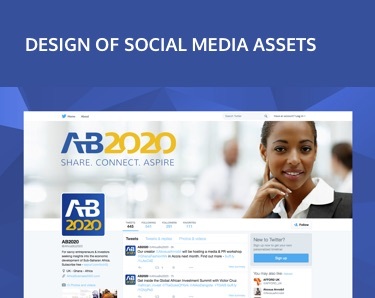 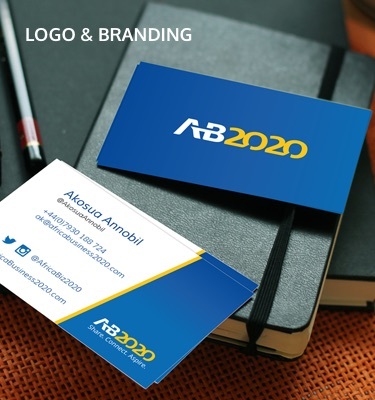 Projects carried out for AB2020 include logo design, brand development and extension and monthly newsletter.